Are there any plants harmful to my cat? Lilies are extremely poisonous to cats. Signs of poisoning can include continued vomiting, blindness, paralysis, renal failure, coma and death. It is not only the ingestion of the plant that can cause such signs in cats, brushing past the flower and then grooming the pollen from the fur can also have the same effect. It is currently thought that all parts of the lily plant can be toxic to cats, including the leaves and petals, not just the stamen or pollen and the toxic dose is unknown. Take care with all types of lily, as lilies are becoming increasingly popular in bouquets, and incidents of poisoning are increasing according to the RSPCA. But do not panic, just use your common sense when dealing with lilies and avoid including them in bouquets. The RSPCA is currently campaigning for clearer labeling about the dangers to cats on bouquets and plants. are a house-plant with bright red bracts (specialised leaves) commonly sold at Christmas time that are toxic to cats. Contact with the plants' milky sap can cause irritation of the mouth and digestive tract. A cat that has eaten portions of a poinsettia may experience excessive salivation and vomiting, diarrhoea and possibly tremors. 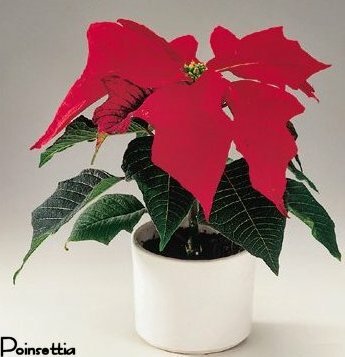 Once the poinsettia has been removed, most cats will recover, as the symptoms should clear up on their own. A large house-plant that is also toxic to cats. Chewing of the broad, slotted leaves results in irritation of the lips and mouth leading to salivation and vomiting. However, most cats recover well once the plant has been removed. A house-plant that is poisonous to cats if eaten, or contact is made with the sap. If chewed, the mouth and skin around the mouth blister. If the plant is consumed it is much more serious and vomiting and diarrhoea can progress to muscular tremors and death. 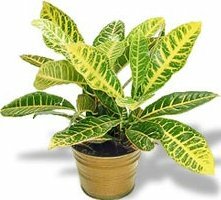 A popular house-plant with large glossy leaves, poisonous to cats. Effects can occur through contact or if the plant is eaten. Signs include vomiting, diarrhoea and progression to fits, potentially resulting in death. Flowering garden plant that is poisonous to cats. Eating the leaves causes vomiting, diarrhoea and can potentially result in death.